Growing up we didn't necessarily get a lot of privacy. Sure, we had our bedrooms, but it always felt like anyone could just walk in. The only truly private place was the bathroom. The bathroom was a pretty important room for a 90s girl, and yes I know that's a weird sentence, but it's true. 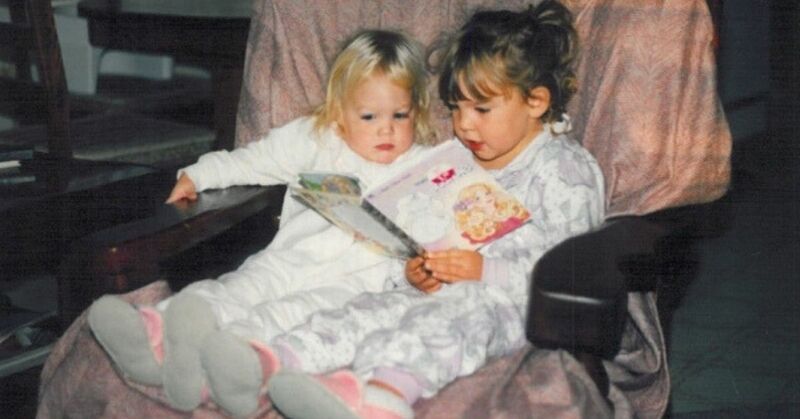 That's where you learn all about makeup, it's where you get to try out all the coolest hairstyles, and it's where you get to lock the door and ignore your sibling's annoying insults for a little while. These products were the ones that sustained us in those stolen moments. 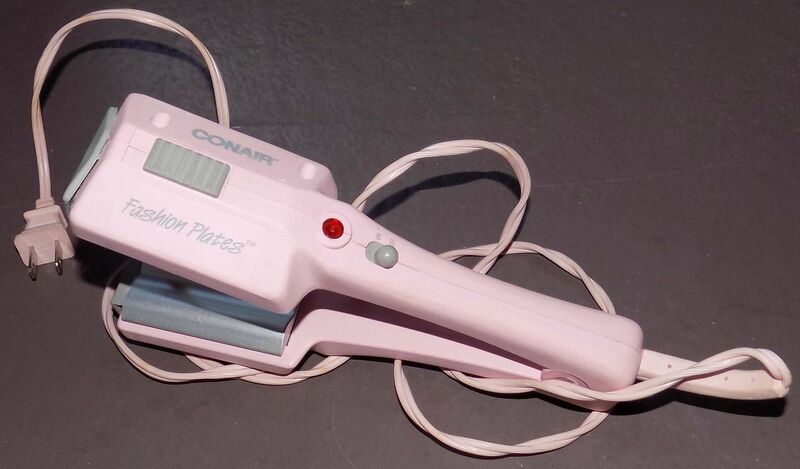 The ones that filled our Caboodles and every drawer of the bathroom, no matter how many times our parents begged us to clean it all out so they can have some room. 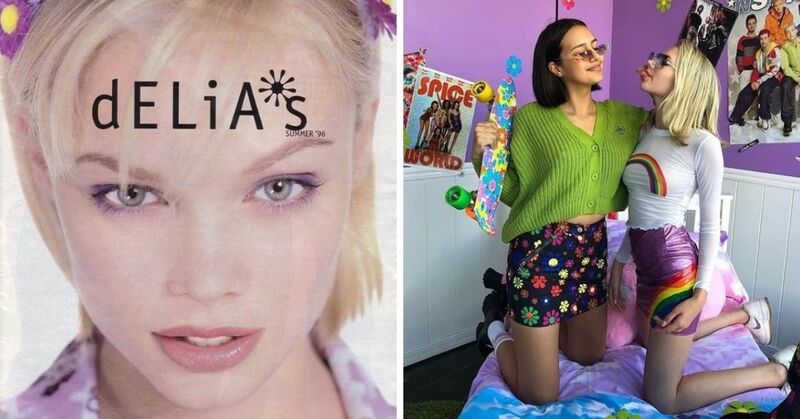 These products were the ones that we all used and loved. How many did you have? Sure, we've upgraded a bit to those fancy, foaming bath bombs, but let's be honest, it's just because we miss our old bath beads. Throw a couple of these squishy little things into the bath and they will dissolve, releasing all those wonderful oils would burst out and make everything 45 times slippery than it needed to be. They usually smelled really good, unless you accidentally bought the fragrances that may as well have been labeled as "grandma scent". Those little beads were the secret to our little oasis in the tub, and while they aren't as easy to find anymore, they helped us find some peace in our angst-filled youths. 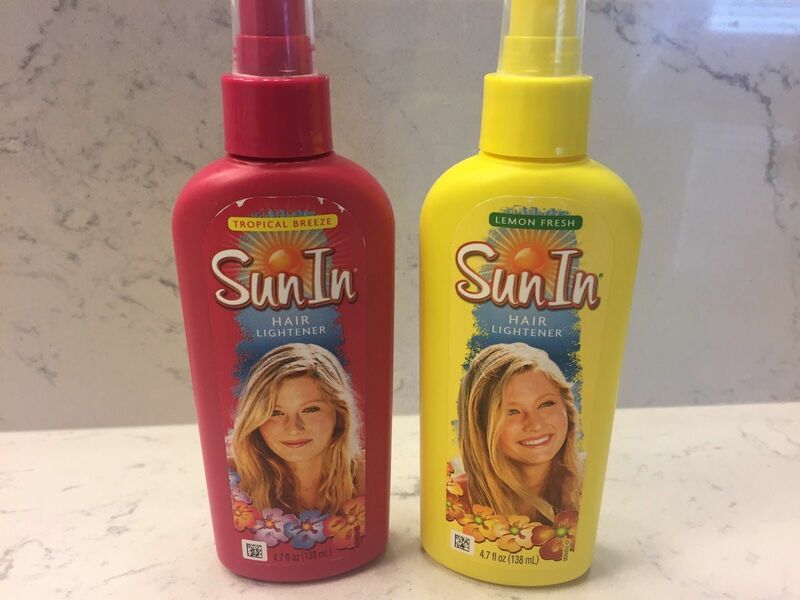 If you wanted to have that perfectly sun-kissed hair, you obviously had to get Sun-In! You got to control it, or at least that's what it claimed, while it highlighted your hair to the perfect shade of dandelion yellow. You spray it in, and then go hang out for a while and then voila, "perfect" highlights. Did they always end up a little patchy? Obviously. Did the color ever look good? No, not really. Did we all do it anyways? Sure did! Yes, glitter was probably the most important accessory in your Caboodle. You would roll it all over your arms, your neck, your legs, and your cheeks, and honestly it was a disaster. I know people still love glitter now, but personally it just gives me flashbacks. 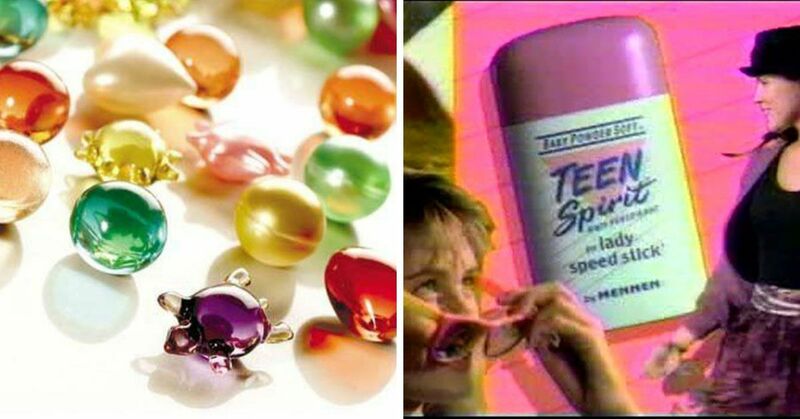 The stuff always had this very specific smell and it was always cold when you put it on. 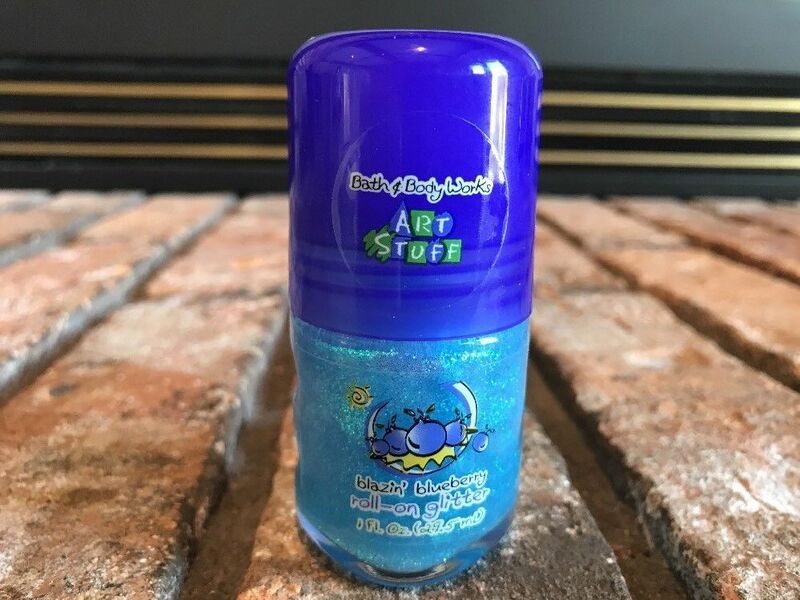 The slimey texture was what always grossed me out, but when my friends came over wearing their body glitter it would end up on everything in the whole house. One of the most iconic styles of the 90s was a very crimped look. It was kind of carried over from the 80s, but really we went all out with it. It took SO LONG to get all the hair crimped, because you had to move down each piece of hair slowly clamping and unclamping as it was set. And when you're all done, you get the joy of having very large hair. Perfect. We probably damaged our hair in irreversible ways, but oh well, it grows back right? Kate Moss was one of the biggest super models of the 90s, and she was the face of the CK One perfume. Sure, I may not love the super thin look that she helped make popular, but that perfume was iconic to our childhoods. For a lot of us it was our first perfume, and it made us all feel sooooo cool. 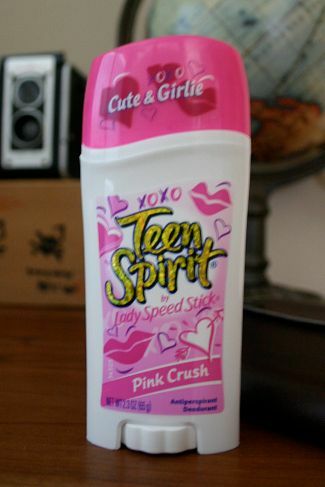 Because smelling like whatever a "Pink Crush" was the most important thing to our young lives. I think each and every one of us had this stick of deodorant in our drawers at one point, and it made us all feel so cool. The fact that it's labelled "Cute & Girlie" is probably just everything you need to know about what this smelled like. 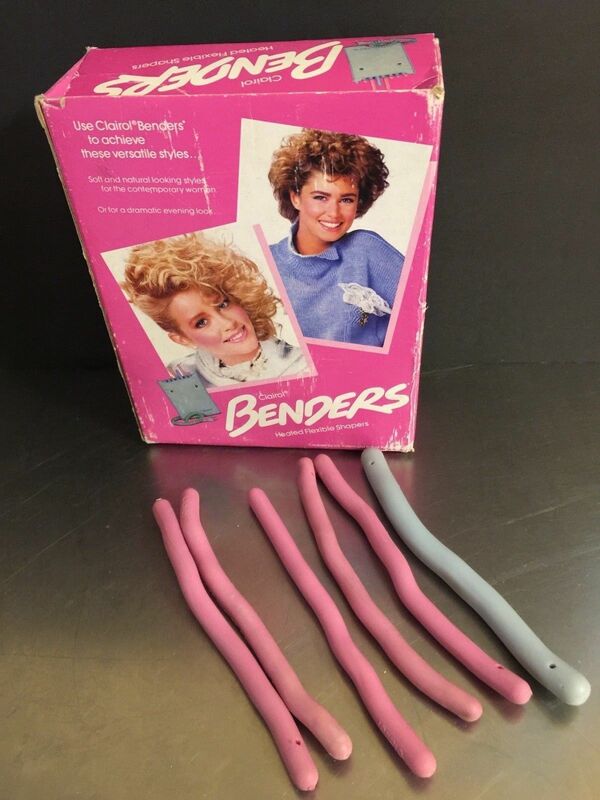 If crimpers weren't your thing, it's probably because you were too busy putting in your Clairol Benders. These things were supposed to give you some volume and curls, but it mostly ended up as a large, fluffy mess that looked kind of like a bad perm. 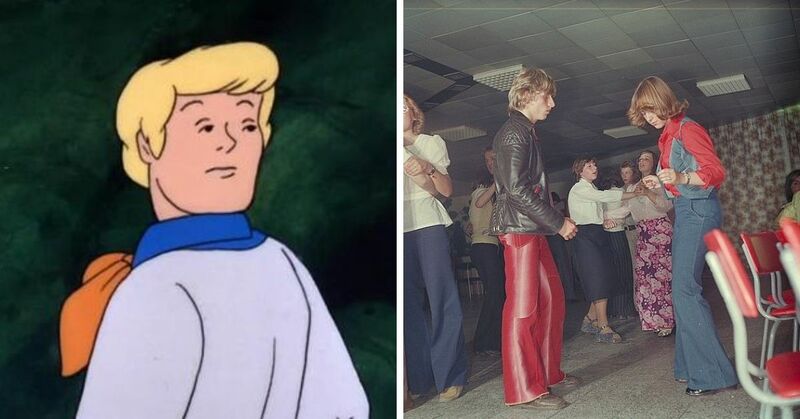 Absolutely nailed it, every single time. Just kidding, it was always a disaster. As kids, our moms obviously weren't going to let us get manicures every second week, so we had to learn how to do things ourselves. But because we were all kids, we spent most of our time playing outside. This meant all of our nails were smashed to pieces. 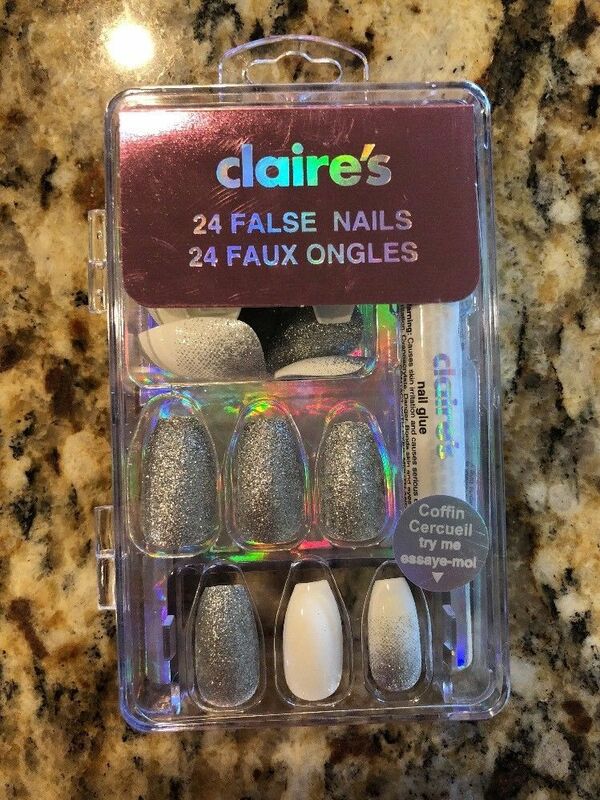 When we had a fancy event, we would try to make ourselves look slightly more presentable by sticking these little plastic things to our nails. Yes, they would often fall off and then look real creepy, but it was the price we paid for beauty. 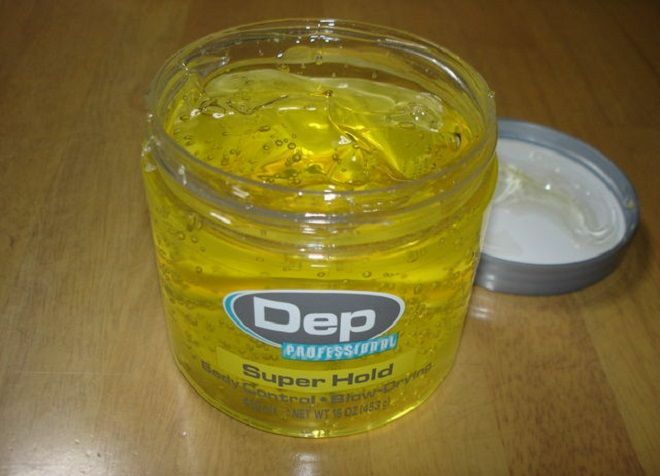 Really any gel would work, but Dep and Dippity-Do were probably the top two brands. Our hair would become these insane crunchy, shiny, and sticky messes, but it was fine because it looked that way ALL DAY LONG. At least it didn't lose its shape half way through the day right? 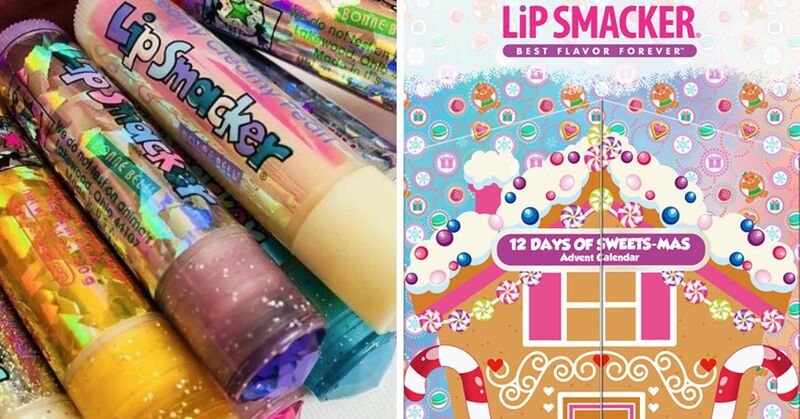 Even if you only had two minutes to yourself, you could reapply your favorite Lip Smackers and just breathe in all those weird toxins that were probably used to make them have those unnatural scents. If your sister was being a real brat and hogging the TV, or your brother wouldn't stop copying every word you said, you could just lock the bathroom door, and take a little break for yourself. They had so many flavors to choose from, and your Caboodle was obviously full of choices. Did you know that you can still buy Caboodles? They actually just started reselling the classic style too! Nothing will ever beat the one you had as a kid. Whatever style it was, it'll always be your favorite. Which one of these did you have? What did you have in your Caboodle when you were young?